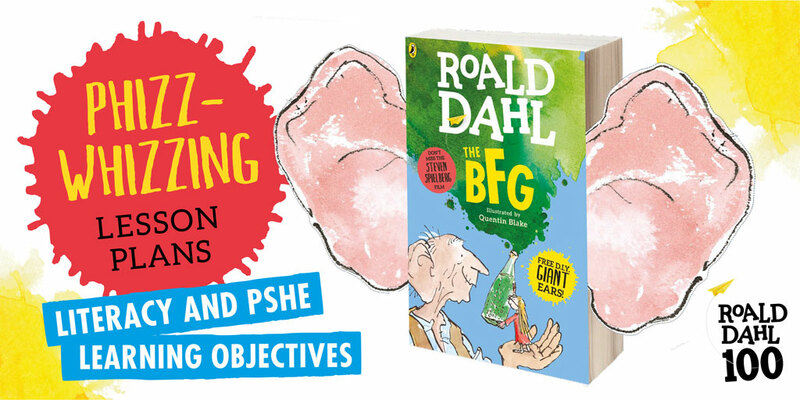 Read Roald Dahl’s The BFG with your class before Steven Spielberg’s film comes out in July – with the help of the new Officially Phizz-Whizzing Lesson Plans. Whether you’ve read it before or are discovering the Big Friendly Giant’s story for the first time, the resources, created by the experts at Penguin Schools and TeachIt Primary, follow the plot so it’s easy to read-along. With Literacy and PSHE objectives, they explore the themes of friendship, dreams and believing – and there’s a GIANT colour in too.